Shaping the future of Medical Transport & EMS training. LifeLine is at the forefront of innovation in the medical transport services industry. We embrace the changing landscape of medical technology, and our mission is to provide forward-thinking service and care. 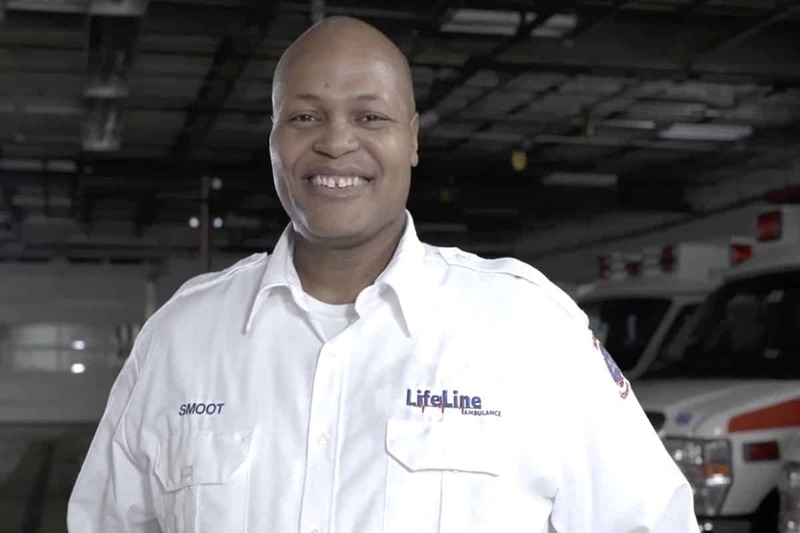 With over 30-years combined experience, we ensure that our growing team of EMTs are always prepared to provide safe and professional medical transportation. 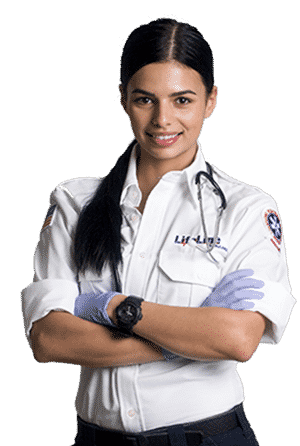 Our professional caregivers, emergency medical personnel and logistical coordinators guarantee that your safety and comfort are our number one priority when you need it most. As a leading medical transport provider, we’ve built our strong reputation by analyzing call volume patterns to optimize our response time performance for our clients. LifeLine is proud to serve our communities in Michigan, Illinois and beyond, as we continue to elevate the standard of personal care. LifeLine’s state-of-the-art BLS transport fleet imparts a calming sense of assurance to our noncritical and movement-confined patients. Even when disaster strikes, our fully trained and certified BLS personnel provide life-saving initial care until advanced medical attention is available. Fully-equipped for the most urgent medical situations, our advanced life support ambulances contain the latest in mobile and medical treatment technology. Our ALS transport personnel boast advanced levels of training and certification, and courageously administer critical treatment when it matters most. Ventilator dependent and IV-infused medication recipients require safe and professional medical transportation from a company that understands their comfort and health. LifeLine is proud to be a leading inter-medical facility transport service for critical care patients of all varieties. From Chicago Bears football to Lollapalooza, Riot Fest, US Special Olympics and many more, our team of courteous professionals provide fully-compliant on-site medical services to all of the region’s largest events and venues. We aim to provide the best care for our patients when they need it most. Every day you come to work, you're helping somebody...LifeLine was definitely crucial in getting me to where I am today. Knowing that our patients are in the right hands with Lifeline makes doing our jobs that much easier. Becoming a certified EMT paves the way towards a meaningful and rewarding career. LifeLine Academy believes in cultivating the best future for our students by providing quality training and mentorship with full scholarships available to all. Embrace your potential. Join LifeLine Academy today. 1340 John A Papalas Dr. Follow our heroes in action! Join LifeLine’s vibrant social community today!